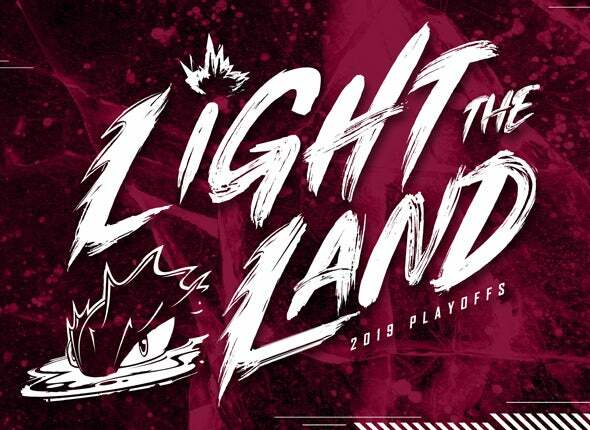 The electrifying energy of the Cleveland Monsters, combined with the unstoppable passion of fans inside The Q and an award-winning game presentation makes attending a Monsters game the BEST fan experience in the AHL! From the moment you step inside the arena, you’ll find FREE concourse activities for the whole family, including hair and face painting, sign-making, temporary tattoos, interactive games, music and special performances by the Monsters Hockey Girls —and there’s always a good chance you’ll run into Monsters mascot Sully! Throughout the season, fans can also expect a lineup of special theme nights and exciting giveaways.